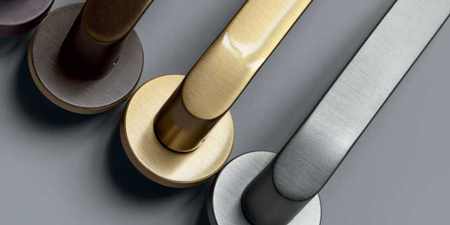 Since 1953 Mandelli has been designing Made-in-Italy brass handles. The production is modern and robotic but still today many processes are performed by hand (from grinding, polishing, to the precious finishes on the bronzes and the satin). 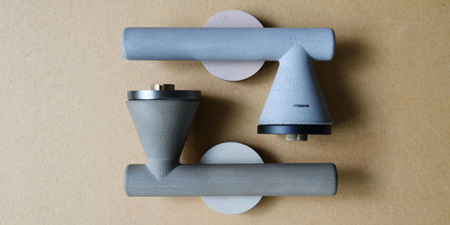 Mandelli won the Good Design Award 2017 for the Zeit handle designed by the designer Marco Piva, and for Juno , the only cement handle of the world, designed by Alessandro Dubini. 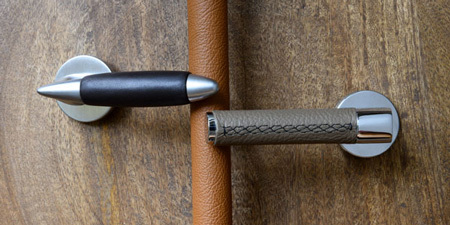 Mandelli confirms itself as the avant-garde brand for contemporary design handles. Comfort, design research, quality of materials, sustainability and aesthetics. 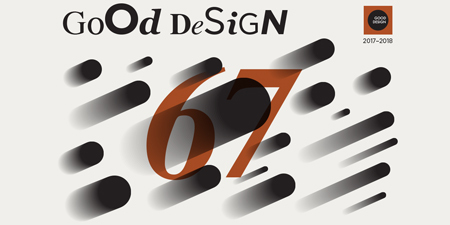 These are the values that Mandelli supports thanks to the designers and architects of its handles: Pier Francesco Arnone, Piet Billekens, Massimo Cavana, Alessandro Dubini, Marco Piva and Franco Poli. The creator of the Mandelli handles, Rodolfo, had a gold dream: the brass. Although things have evolved, production is still completely in Italy, with high quality standards, and with a careful study of the trends of the future. 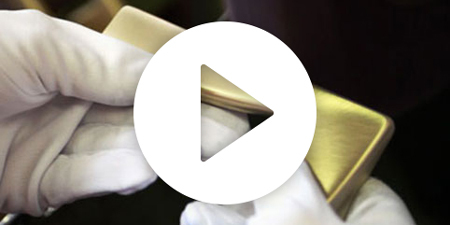 Watch the video to learn more about the history of this prestigious brand. These are the details that give more value to doors and windows, revealing the character of the spaces they furnish. This is why Atelier Mandelli is born: to offer minimalist design handles, contemporary handles to pragmatics, classic handles to traditionalists and country handles to naturalists, of different materials such as brass, cement and leather. Mandelli thinks and creates his handles at the Officine Mandelli1953, a modern factory in northern Italy, in Senna Comasco (Como). Each of its products is branded with the "100% MADE IN ITALY" logo. Would you like to find out more about the world of Mandelli handles?